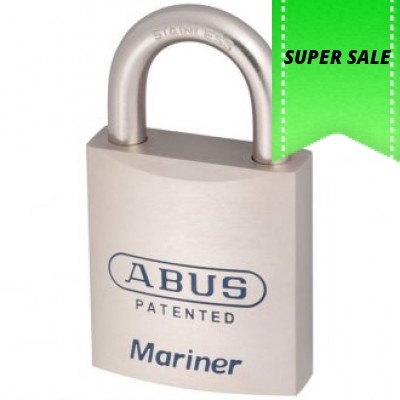 ABUS 83MAR/45 "Mariner" Padlock has been specifically developed for outdoor conditions. The special "pearl chrome" plating provides superior corrosion protection. 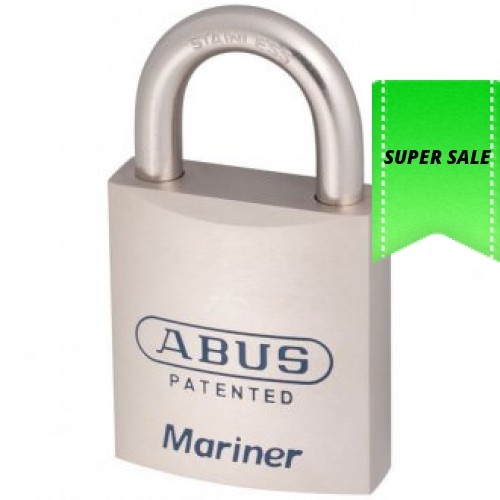 45 mm solid machined brass lock body with pearl chrome plating. 8 mm stainless steel shackle.